In 2015, the Bermondsey Square Community Fund received 38 applications with an average value of £1,500 each. Of these applications, 13 met the fund’s criteria set out on our website and were awarded funding. Applications are voted on by a committee of volunteers representing the tenants and businesses in Bermondsey Square, the Bermondsey Street Area Partnership and local residents. Last year also saw the Community Fund application process go online providing an easier way to apply and for the Committee to review and respond to applications. This essential improvement was paid for by the landlord and did not reduce the monies available for fund applications. The projects supported in 2015 ranged from funding support workers for children with autism to defibrillators for sea cadets and movie screenings to contemporary dance events. Resources for Autism runs a weekly play scheme in Bermondsey for children aged 8 – 13 who are all diagnosed with autism. The scheme takes place on a Sunday from 12.30pm until 4.30pm at the Beormund Community Centre in Abbey Street. Resources for Autism received £2,500 towards the cost of the rent and a key worker member of staff for this play scheme. The Southwark Sea Cadets received £300 to buy a Philips HeartStart FRx Defib Trainer Unit as part of their commitment to youth first aid training and supporting the local community by having a defibrillator available. The Community Fund awarded £450 for the screening three local interest films at Shortwave Cinema. The screenings proved very popular with over 100 people attending. 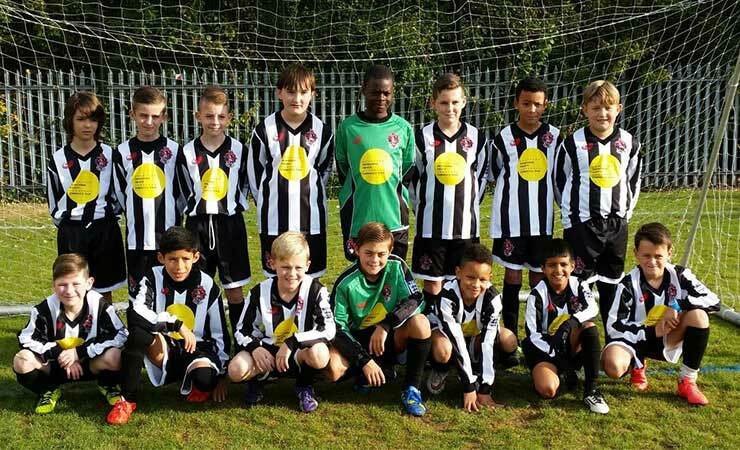 £1,000 was awarded to kit out the Docklands Junior Football Club. The grant reduces the costs for players and parents which is important as a lot of boys come from poorer backgrounds and their families can struggle to pay. An award of £2,500 was made to support the development of guided cultural walks of Bermondsey. Southwark-based CoolTan Arts is a multi-award-winning, participant-led arts organization. They work with people with mental distress to de-stigmatise mental health, promote mental well-being, facilitate public engagement and support people in making a positive contribution to society through creative inclusion. The project enabled local volunteers to design their own community walk, take pride in their local area, work as a team toward a mutual goal and develop leadership skills. A grant of £1,065 was awarded to Cherry Garden School to top up the impressive £1,170 raised by the mother of one of their pupils to purchase a Tobii “Eye Gaze” machine. The Eye Gaze machine tracks a pupil’s eyes so that they can make selections on a computer screen. This technology allows them to communicate in ways in which they would otherwise be unable to do so. Local teenagers from the Shard Explorer Scout Unit benefited £1,000 to help cover the cost of accommodation and adventure activities in the Brecon Beacons to help them prepare for their Duke of Edinburgh Award. For the past seven decades, the Duke of Edinburgh Award charity has inspired and transformed the lives of millions of young people from all walks of life. From volunteering to physical activities, life skills to expeditions, achieving a DofE Award is a passport to a brighter future, valued by employers and universities. 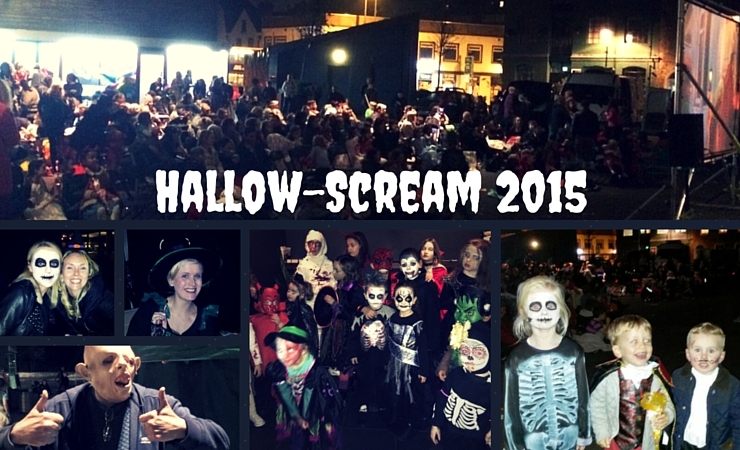 The Fund awarded £6,300 for two free open-air screenings in 2015. Camp Sci-Fi 80s fantasy Flash Gordon topped off an excellent Bermondsey Street Festival and Disney classic Hocus Pocus provided a terrific Hallowe’en treat for families. Whilst the application for £2,500 was approved at the end of 2014, the urban dance art project Moving Southwark was released at the end of 2015 which is a great excuse to include this fabulous project. £2,000 was awarded for 20 family allotment sessions to teach between 25 and 40 adults and pre-school children from Bermondsey how to grow food and eat in a healthy way. This project was awarded £300 to help bring communities together through gardening by developing friendships, breaking down barriers and help residents take pride in their community. 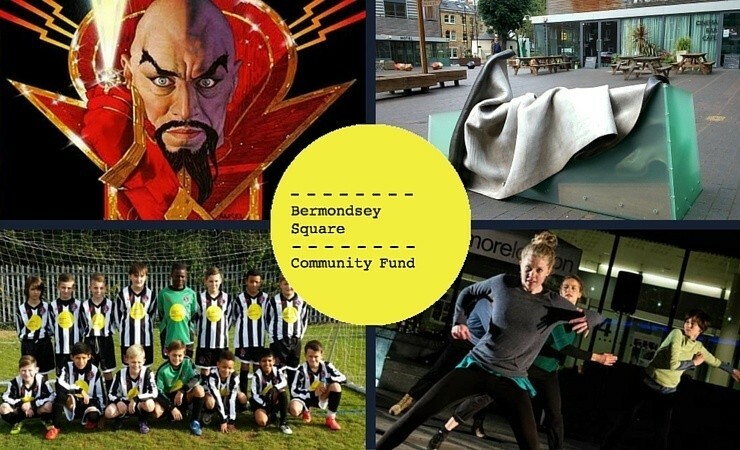 If you have a project or good cause in Bermondsey, then why not apply to the Bermondsey Square Community Fund.